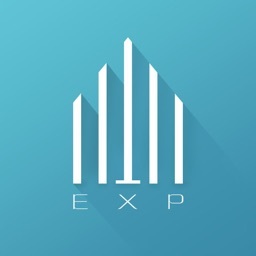 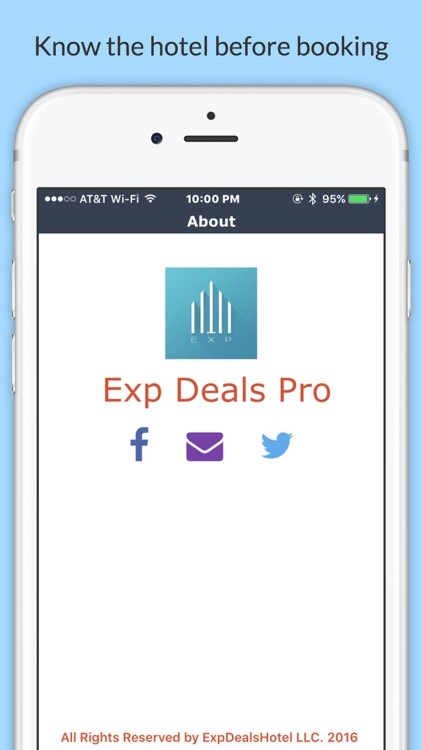 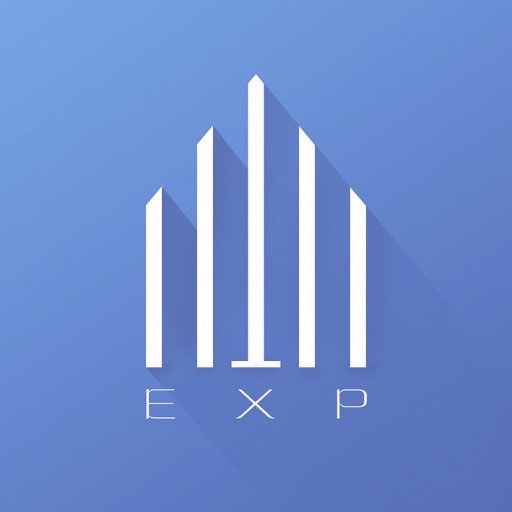 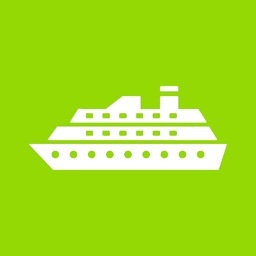 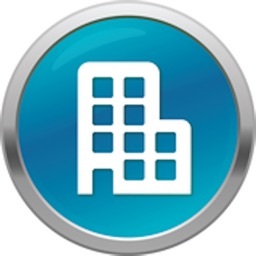 Exp Deals Pro is the ultimate app for discount hotels. 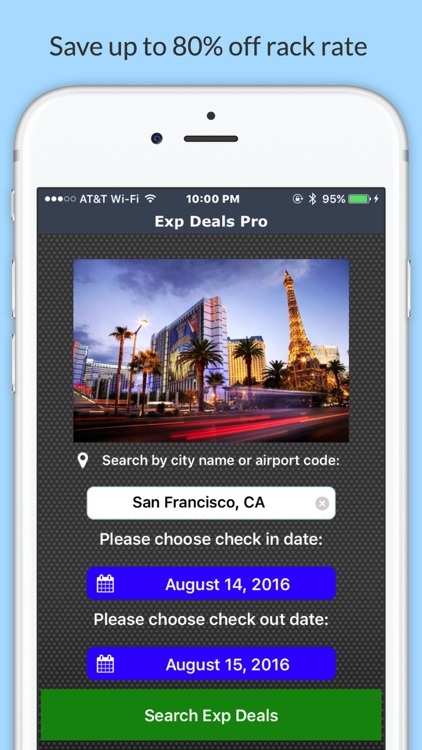 It is designed to help you score great savings over booking. 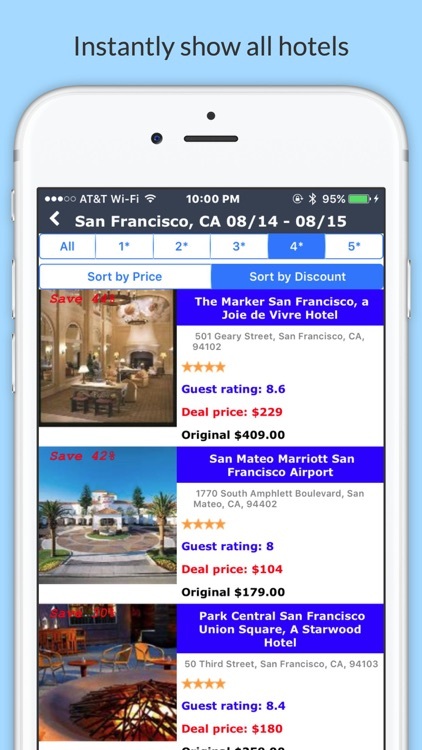 The saving can be as much as 80% off the rack rate.